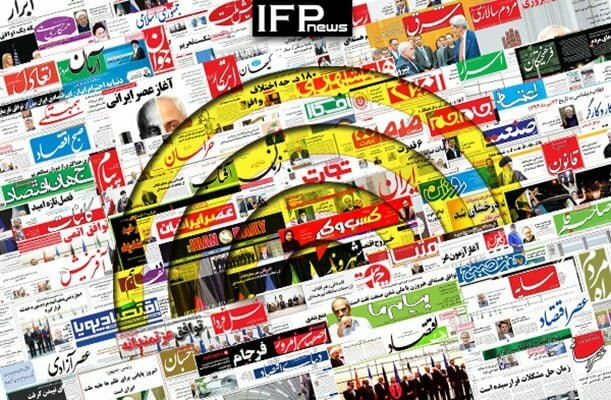 IFP has taken a look at the front pages of Iranian newspapers on Wednesday, February 6, 2019, and picked headlines from 14 of them. IFP has simply translated the headlines and does not vouch for their accuracy. 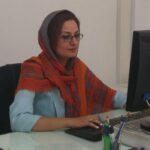 A hot topic of Iranian newspapers today was controversies surrounding the registration of Europe’s special mechanism to protect Iran-EU trade from US sanctions, known as INSTEX. The trip of Syrian Foreign Minister Wallid al-Muallem to Tehran, which came after the signing of major economic deals between Iran and Syria during a visit of Iran’s First Vice-President Es’haq Jahangiri to Damascus, caught considerable attention in Iranian media. Is INSTEX Crack on Wall of Trump’s Sanction?